Evaluate Risks. Identify Perpetrators. Find Restitution. Hudson Intelligence specializes in the investigation of complex frauds and financial crimes. 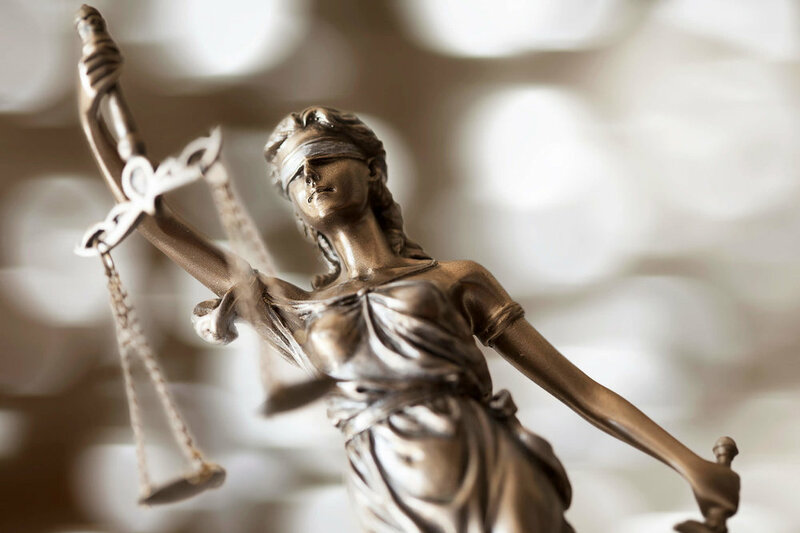 Our licensed investigators gather critical evidence – and provide clear, concise, courtroom-ready reports – to support litigation, prosecution, settlement negotiation and financial recovery. We assist law firms, banks, corporations, government agencies, investors and private individuals. We work closely with clients throughout the U.S. and internationally. Hudson Intelligence is led by John Powers, a Certified Fraud Examiner (CFE) and licensed investigator with more than 20 years experience in corporate intelligence and private investigation. Hudson Intelligence has investigated major multi-billion-dollar international frauds. We have coordinated with the Federal Bureau of Investigation (FBI), U.S. Attorney's Office and the Securities and Exchange Commission (SEC). We assist executives, boards, and corporate counsel with investigations of asset misappropriation, corruption, and financial falsification, including bribery, embezzlement and billing schemes. In addition to financial fraud investigation, we provide comprehensive asset searches to assist clients in identifying accounts and recovering funds to enforce civil judgments. We have located total assets of more than $300 million. 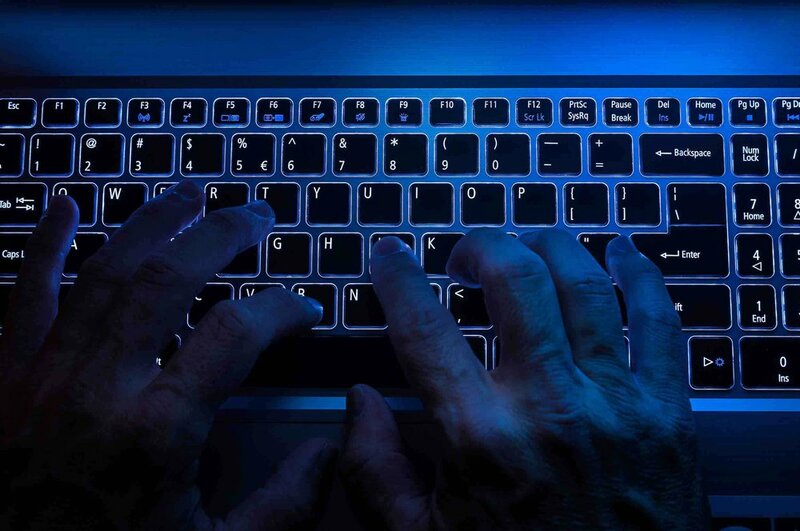 The investigative team at Hudson Intelligence has decades of experience in internet crime investigations and has successfully pursued perpetrators of online frauds throughout the U.S. and internationally. Financial fraud is a big problem for small businesses. Small companies tend to lose almost twice as much money from each occurrence of fraud, compared to comparable incidents at medium-sized and large corporations, according to a recent study. Red flags for potential investment fraud in Prime Bank programs include claims of risk-free returns as high as 40 percent in a short-term offering. Promoters may falsely claim the securities are backed by major banks or international finance organizations such as the World Bank or Federal Reserve. Advance fee scams are prevalent on the internet. They are also known as “419” scams, in reference to the relevant section of the criminal code in Nigeria where many of these schemes originate. Fraudsters solicit victims by promising to share a large sum of money, in return for an up-front payment. Fraud schemes that launder money through complex webs of corporate shells make it more difficult – but not impossible – for investigators and tax officials to trace the flow of funds. Shutting down the ‘shell game’ is essential for fraud victims seeking restitution and financial recovery. If there are signs of potential corporate fraud, management must take steps to confirm whether there is actual proof of wrongdoing, determine the identities of all people involved, and obtain a clear and complete understanding of the scheme. Skepticism and scrutiny should be given to any retail broker who promises their foreign exchange (forex) trading program will deliver easy or guaranteed profits. If an investment opportunity involving foreign currencies sounds too good to be true, it may be a form of forex fraud. Perpetrators of affinity frauds seek to manipulate and leverage the high level of trust among tight-knit and insular communities, using word-of-mouth referrals to recruit members into pyramid schemes and similar investment frauds. Unscrupulous promoters “pump” a publicly traded security, company stock or cryptocurrency by pitching private investors with false and misleading statements about potential returns. The share price crashes as soon as the insiders sell their shares. Precious metals are an alternative market that can occasionally outperform traditional investments — but beware of unsolicited pitches from metal dealers and metal merchants that promise easy profits by buying and trading gold, silver, palladium, platinum or rare earth metals. This classic fraud scheme was pioneered by Charles Ponzi during the decade before the Great Depression. The most notorious contemporary example is Bernie Madoff. Many other perpetrators of Ponzi schemes have not yet made headlines – and their frauds are actively attracting new victims. If you would like to discuss a financial fraud investigation, please complete the form below. You can also speak with an investigator by contacting our offices at 800-580-8755.